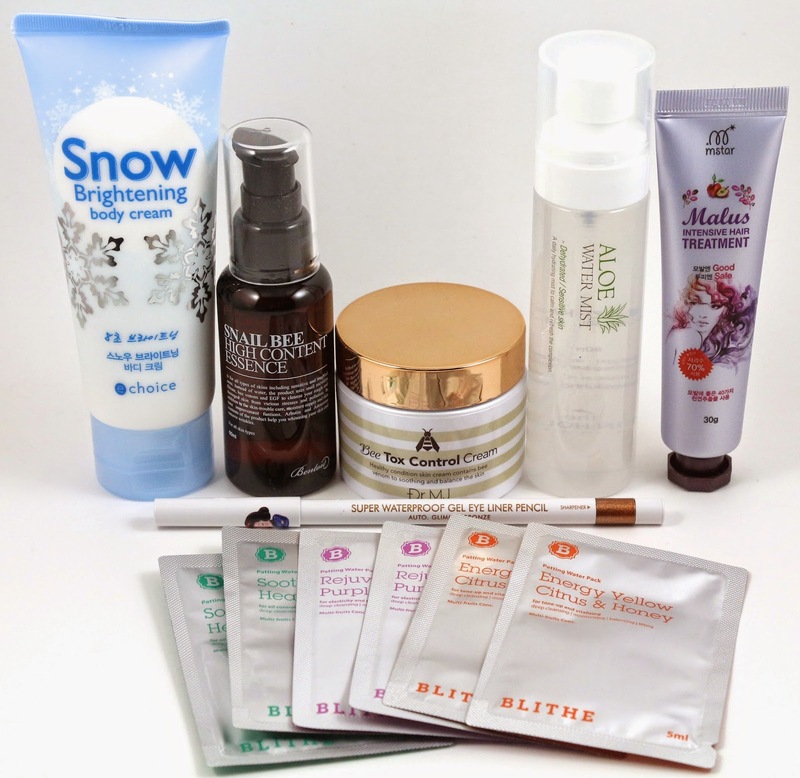 My Memebox Luckybox #10 arrived, and boy was this a good box! Luckyboxes are supposed to be full of past box favorites, but it seems like they are including some new items as well that haven't been in a previous box. This box originally sold for $23 (+$6.99 shipping), but is now sold out. If you're interested in getting future Luckyboxes though, #11, and a #12-14 bundle are still available for purchase. This box shipped via Registered Mail and was delivered via USPS 16 days after it shipped from Korea to California. Product description: "Repair and renew with Dr. MJ's Bee Tox Control Cream rich in skin-repairing agents - bee venom, propolis extracts, tea tree leaf water, rosemary extracts, and calendula extracts. It'll soothe, nourish, and rejuvenate the skin damaged or stimulated from external environments by creating a protective moisture barrier over and retaining moisture and nutrition within the skin." How to use: "Apply the cream evenly over your face at the very last stage of skincare routine." My thoughts: This product was only offered for a limited time as a bonus mystery gift with a box, so I don't think enough people tried this for it to be a favorite. But it's a decent sized product and has a high retail value, so I'll be keeping this. And the packaging looks very nice as well. 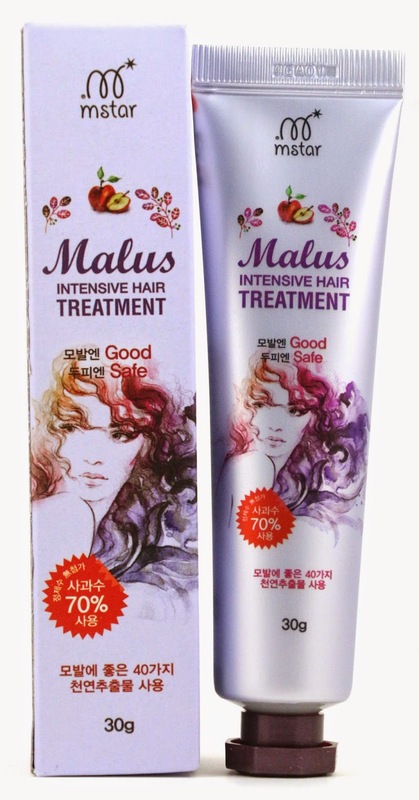 Product description: "Consisting 70% of apple water and made from 40 different kinds of naturally-derived extracts, the Malus Intensive Hair Treatment works to replenish protein and mineral nutrients to dry, damaged hair ends for strengthening and firming up the hair with continuous use." How to use: "Towel dry after shampoo and thoroughly apply the hair treatment over damaged parts of your hair. Massage with your hands or brush through with a thick hair brush and rest for 3-5 minutes. Rinse off with lukewarm water." My thoughts: I don't like how you're supposed to use this product. Either I use it in the shower and don't towel dry my hair first, or I won't use it. I might be tempted to put this in the shower and see how it works, but usually I condition my hair as well, and so this could possibly be a replacement for that once a week or something. 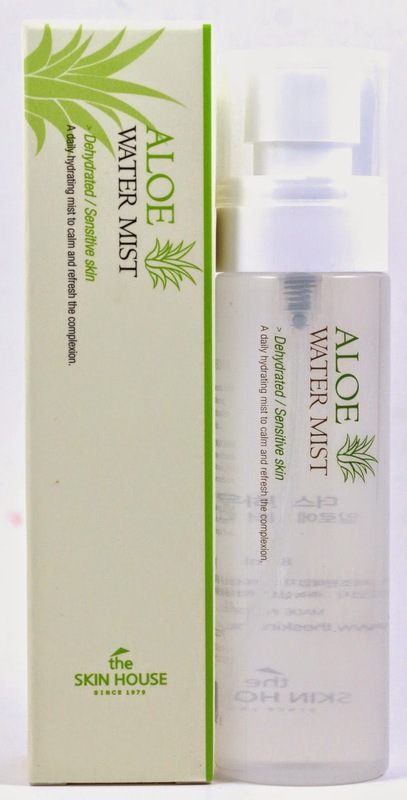 Product description: "A finely spraying facial mist, the Skin House's popular Aloe Water Mist is packed with aloe moisture for delivering instant replenishment to dry or irritated skin. A gentle, hydrating mist is definitely a beauty essential for every girl all season long!" How to use: "Simply spray on whenever your skin feels dry. It can also be used instead of a toner in the beginning stage of your skincare routine." My thoughts: Facial mists are one of those weird products that we don't really have anything like here, but do feel refreshing and moisturizing. I would probably never buy one on my own, but I have heard very good things about this particular one. I'm currently using one in my nighttime (and sometimes morning) skincare routine, but once that runs out, I might switch to this one. 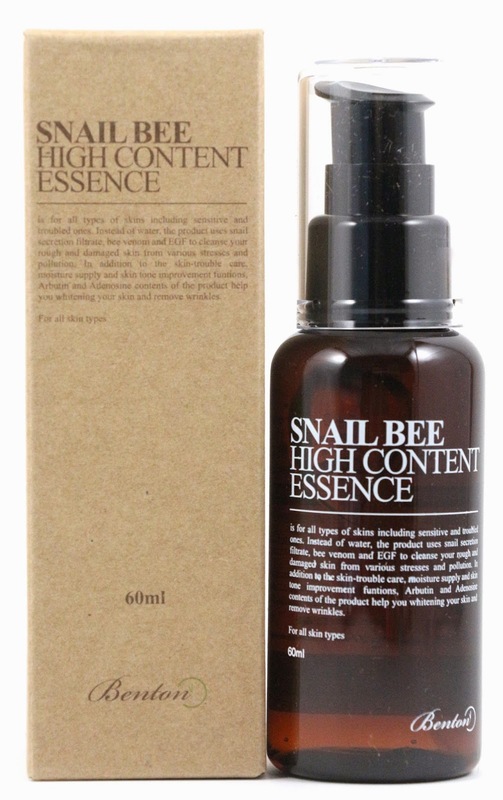 Product description: "Instead of water, this facial essence uses snail secretion filtrate, bee venom and EGF to cleanse your rough, damaged skin from external stresses and pollution. In addition to the skin-trouble care, moisture supply, and skin tone improvement functions, it also helps brighten up your complexion and remove signs of aging." How to use: "Apply the essence generously over your face and pat it in for full absorbance." My thoughts: I have heard very good things about Benton's products, with the exception of some of the quality control and hygiene control problems they had earlier this year. 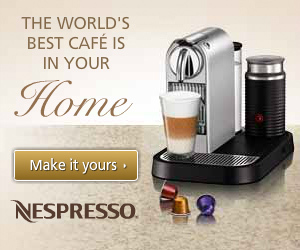 But I think they are a reputable enough company that I am excited to use this. Product description: "Rich in mineral and herbal complex, the Snow Brightening Body Cream is an instant skin brightener which offers a long-lasting tone-up effect as well as a deep hydration and nourishment. It's especially recommended for those troubling over darkened spots, uneven skin tones, or pigmentation." How to use: "Spread the body cream over targeted spots on your body and pat it in for full absorbance." My thoughts: I'm torn on this product, because while I don't need any more glorified lotions or body creams, I'd be interested to see if this is effective. But I also don't have any problematic spots on my body, just mostly my face. Maybe this would be something I could hand off to my mom. Product description: "Feature a sophisticated point eye makeup with Beauty People's gel liner pencils that come in 3 delicate pearl shades - coral, bronze, and brown - and can be used as both a liner and a shadow. They're auto-type liners that easily glides onto your eyelids, making them easy to use for even makeup beginners. Plus, there's an eye liner sharpener attached on the other end for convenience." How to use: "Fill in between lashes when used as a liner, and when used as a shadow, draw onto your eyelids and quickly blend it in." My thoughts: I already have the set of these eyeliners with a bunch of colors, but this one isn't smudge or budge proof. But while trying to figure out how the built in sharpener worked, I totally broke the liner, but luckily it sort of went back together without too much of a problem. This is a very beautiful bronze color that I think will be great as a liner or as a shadow. But like I said, they rub off pretty easily. 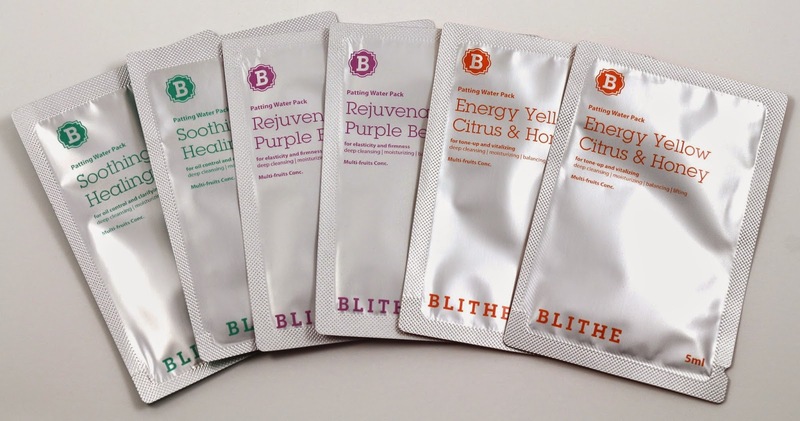 Product description: "No need to stick on a sheet mask every night with Blithe's all-new Patting Water Pack! Simply through patting on the water pack onto your skin, it'll remove dead skin cells, deliver moisture & nutrition, and renew the skin balance for maintaining soft, moist skin condition. The Energy Yello Citrus & Honey revitalizes and brightens up the skin and the Soothing & Healing Green Tea is for oil and pore control, while the Rejuvenating Purple Berry works to improve skin elasticity and firmness." How to use: "After cleansing, fill 1/4 of the basin with water. Pour in 1 lid-full (use the lid of the product to measure; about 7ml) of the Patting Water Pack into the water and mix well. Then repeatedly pat onto your face with the water pack for 30 seconds. Do not rinse off. Simply let it absorb into your skin." My thoughts: I have heard so many great things about this product, and I'm so glad we got an awesome sample pack to try all three versions! I think I'd actually prefer that to a full size, because then we get a chance to try them all, and then figure out which one we like more. The only weird thing is that the sample sizes are smaller than the amount the directions say to use for each use. But I guess you'll just have to use 5ml instead of the 7 the directions say. 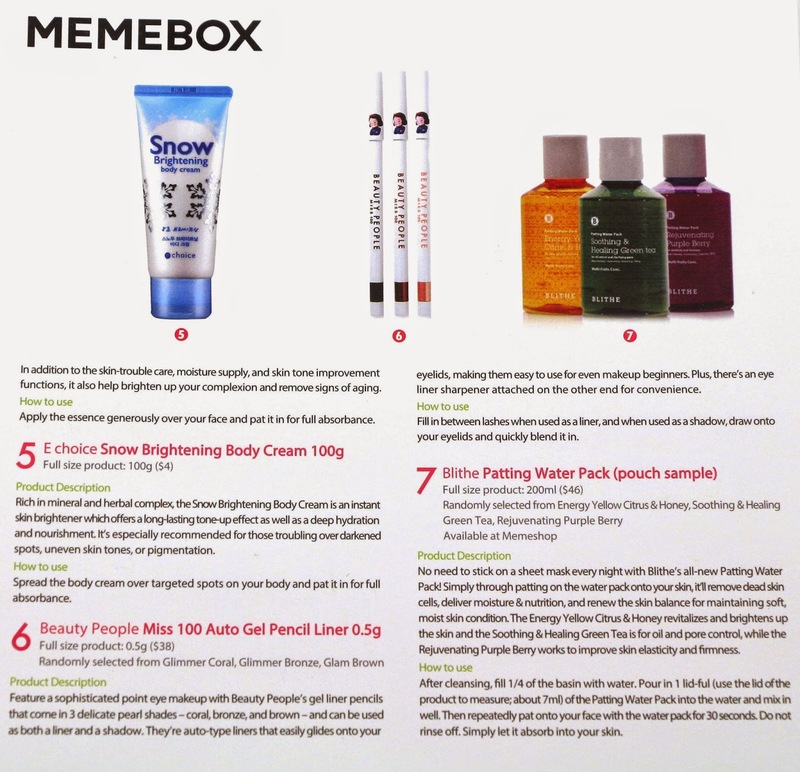 Overall, the Memebox Luckybox #10 had a total value of $146, and contained 6 full size products, and one sample size product. There was also one product that has never been in a previous box, so that was a completely new product. 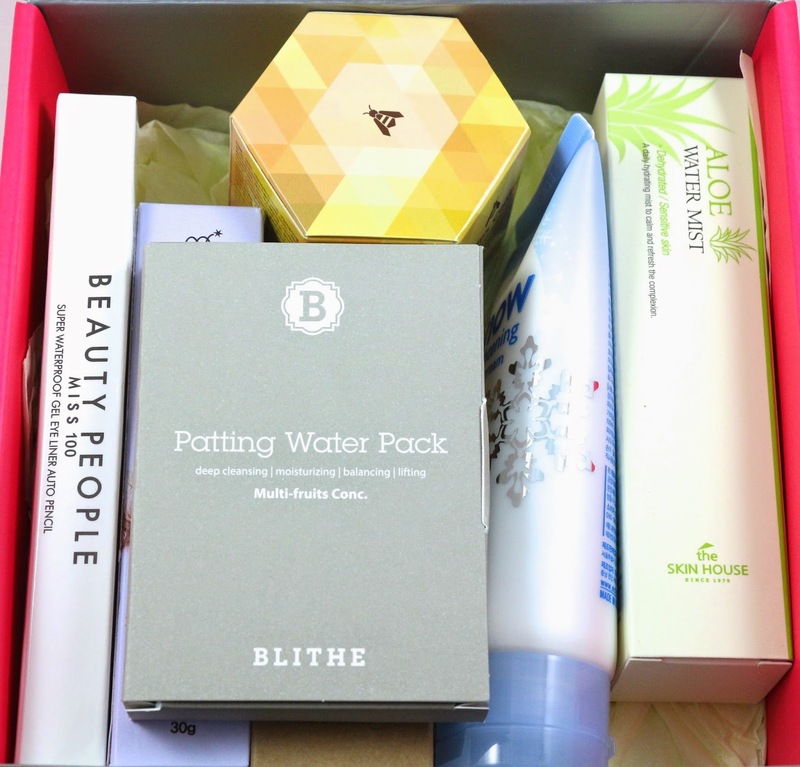 I think I am most excited for the Aloe Water Mist, the Benton Essence, and the Blithe Patting Water Pack, as those are the three products I hear so many good reviews of. 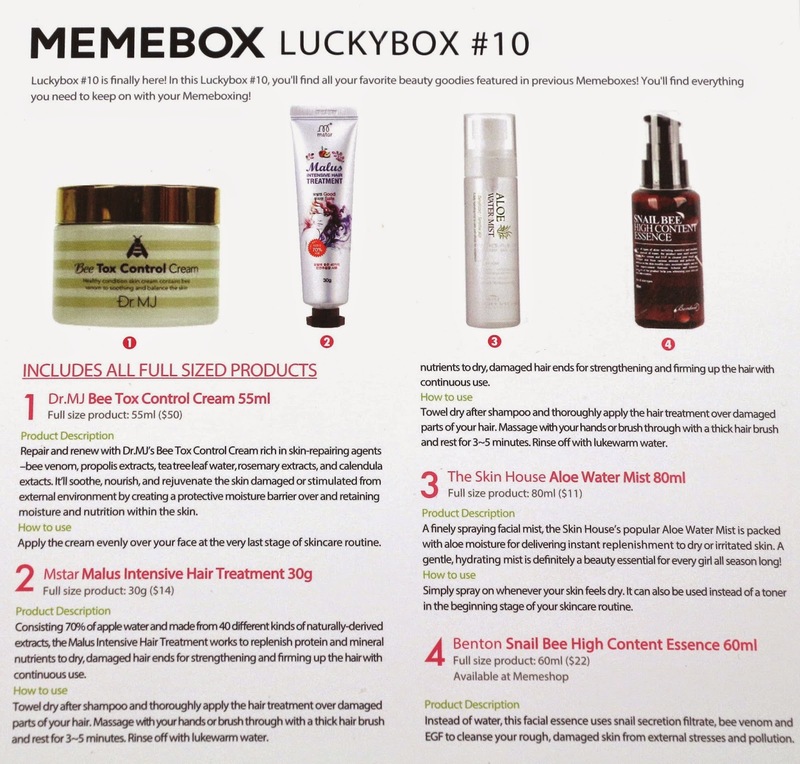 What did you think of the Luckybox #10? Let me know in the comments! 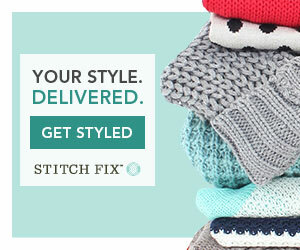 Spend $100+ through my link and automatically save $5 off your purchase! 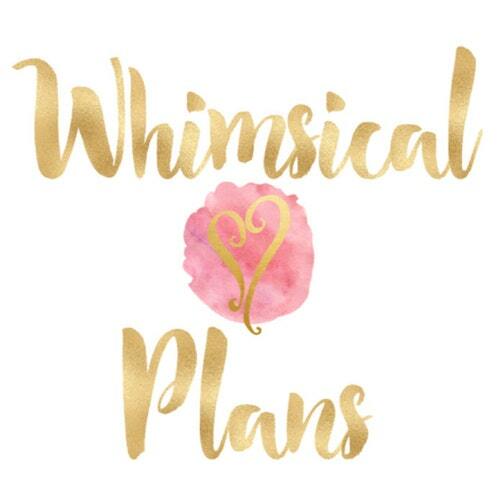 Spend $150+ through my link and automatically save $10 off your purchase!